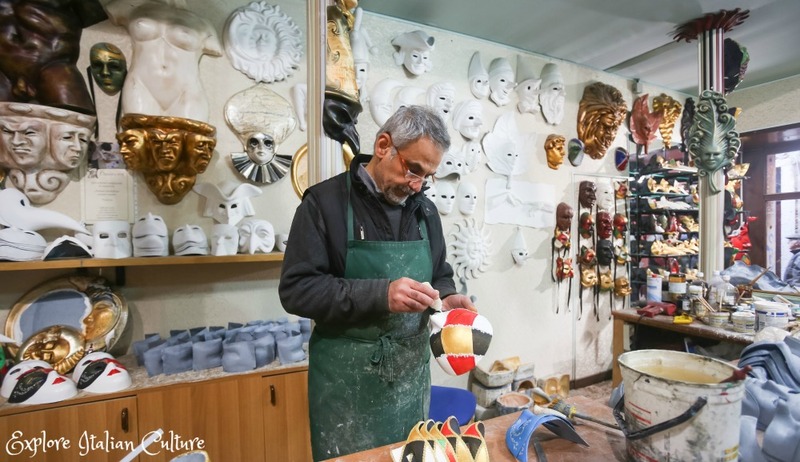 The many faces of Italy's Adriatic coast. It's not well known to foreign tourists, so if you want a holiday amongst Italian people this is the place to be! The Adriatic sea borders the Italian coast for 1249 kilometres and 7 regions, from Europe's biggest seaport in the north to Italy's easternmost point (and most beautiful lighthouse) in the south. It has 1300 islands, 7,000 native plants - many of them threatened - and its waters are reasonably warm all year round. It has rocky cliffs and sandy beaches; ages-old woodland and marine protected areas; tiny fishing ports and enormous yachting harbours; small, multi-coloured, "away-from-it-all" villages and large, fascinating cities. It provides stunningly delicious fresh seafood in its many local restaurants. In the north, apple and cherry groves run down to the sea while in the centre, vines on its cliff-sides produce its little-known but distinctive wines. And in the south, the crops from olive groves only slightly inland mean peppery-fresh oil and plump, succulent olives and chilli peppers are dried on rooves in the hot southern sun. 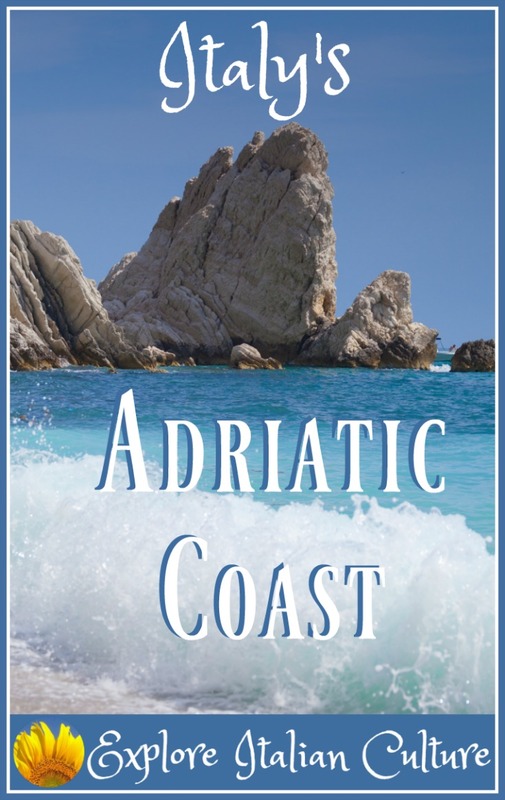 So why isn't the Adriatic coast more well known? Because Italian people like to keep it a closely-guarded secret! 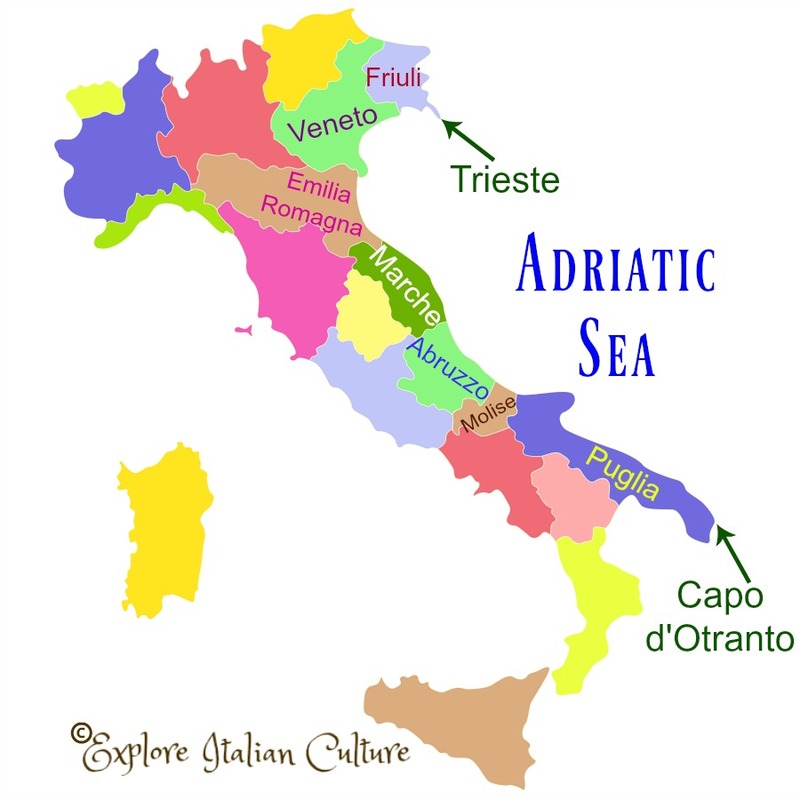 Where is the Adriatic coast? It stretches right down the eastern side of the country, from Trieste and the Gulf of Venice in the north to the Capo d'Otranto in Puglia at the south-eastern tip. It encompasses some of the most spectacularly beautiful scenery. And yet, apart from the very well-known areas like Venice and some parts of Puglia, it's largely ignored by non-Italian tourists. Which makes the Adriatic coast a great place to visit if you want to see some of the least crowded places in the country! Let's split it into three sections. We're going to share information about some of the most beautiful parts with you. But it's a big coastline, so we'll split it into three. And we'll cover in detail one part of each of those 3 areas that we know best. 1. The northern coast, from Trieste to Venice and the Po Delta. Everyone wants to visit Venice. But have you ever heard of Little Venice? Don't worry - you will! 2. The central Adriatic coast, taking in Marche and Abruzzo. This is part of the Adriatic coastline most people have never heard of. Let us share our home region with you. 3. The southernmost regions: Molise and Puglia. Puglia - where dreams are made. Stunning cliffs, sandy beaches, gorgeous sunrises - and sunsets. Covering it all would be impossible - we couldn't be specific enough in our information for you. So we'll concentrate on some of the lesser known parts of the coast. Click on any of the links below if you have an interest in that particular area to go straight to that section. Or, carry on reading down the page if you haven't made your mind up where you want to be! 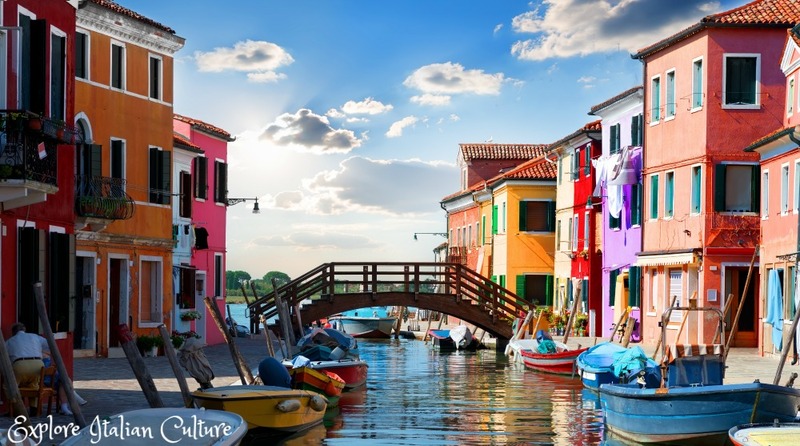 The northern Adriatic coast - Venice: the most romantic city in the world? Wait - we said "we'll concentrate on some of the lesser known parts of the coast" - but Venice? Lesser known? 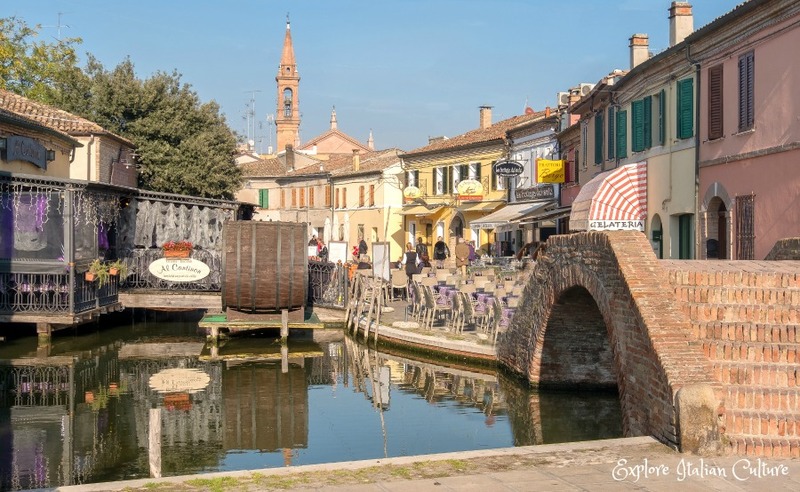 "La Serenissima" is one of the most well-visited areas of Italy. But it can get crowded - immensely crowded (although to be fair, this pic was taken during Carnevale). So we will concentrate on parts of the city where you can get some peace and quiet. The lesser known canals. The areas where local people still live (and there aren't many of those!). Things to do apart from the obvious. Who'd like to do a spot of mask-making? We'll show you how you can! And yes - we'll cover some of the more obvious things too, but we'll give you tips about how best to see them. Things that locals know, and like to keep to themselves. A short boat-ride from Venice, yet a whole world away. Come visit with us! 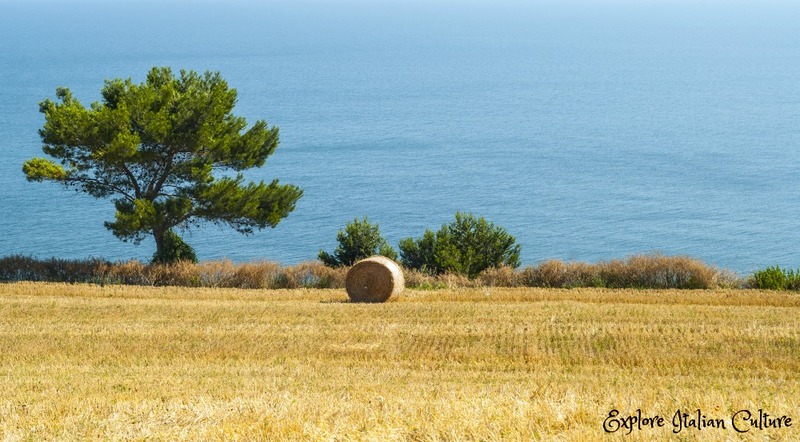 The central Adriatic - Le Marche's sleepy seaside towns and fields of gold. 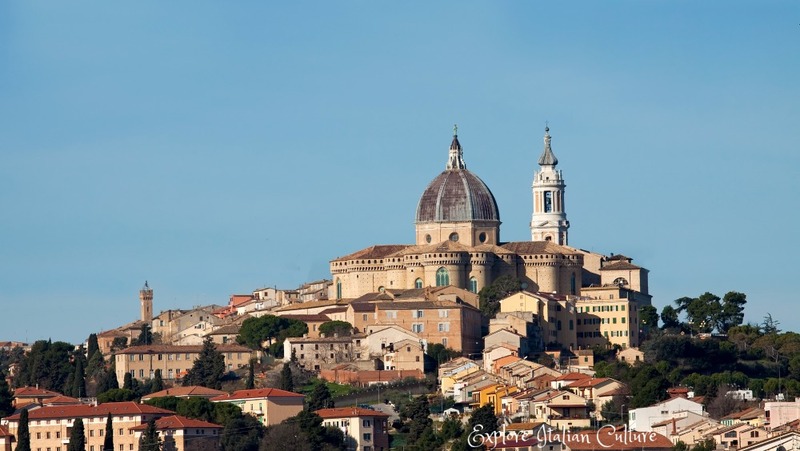 We're a bit biased about Le Marche. You see, we're lucky enough to live there. This beautiful and largely unknown region in central Italy has been described as "Tuscany, without the crowds". And so it is. It's an immensely fertile area, so the coastal scenery varies from cliff faces and sandy beaches to olive groves, vineyards and golden fields of corn. It's not a tourist area but a land made of small, rural, working villages where locals speak dialect and never-ending summer festas stretch late into the night. Linking land and sea together are ancient mediaeval villages and little hilltop towns such as you might see in your dreams. The pretty walled town of Loreto, an important place of pilgrimage. Beautiful to visit and, if you're lucky enough to stay here, you'll be welcomed not as a tourist, but as part of the community. 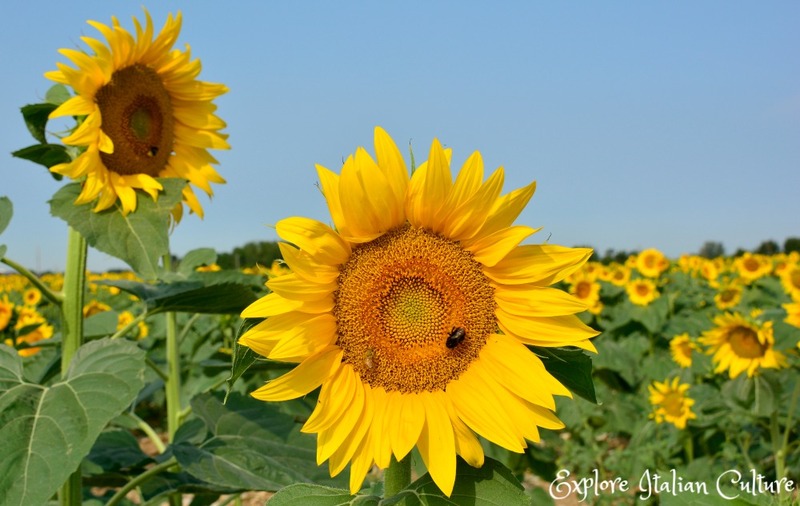 And did you know that one of the most important products for export from Marche is sunflower oil? Which makes it one of the best areas in the whole of Italy to see field upon field of sunflowers. Want to see them? The crops bloom between June and September. Find out more, here. So come - let us show you the real Italy! 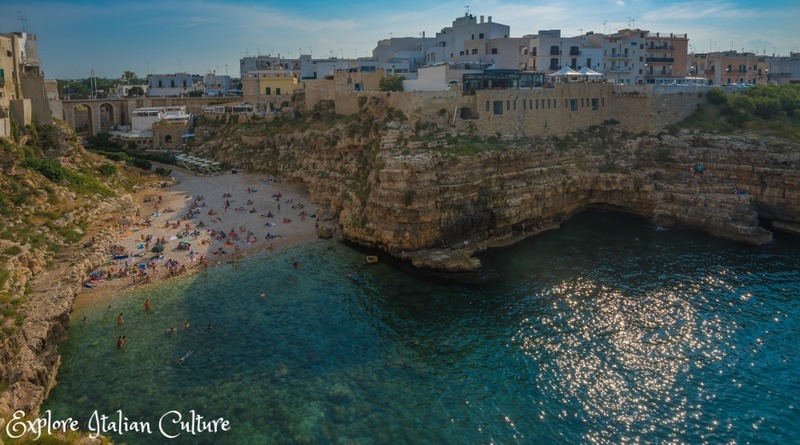 The south Adriatic to Puglia: a land where magic happens. We'll look at the practicalities: how to get there, where to eat, where to stay, how to enjoy time there if you only have a day or two. 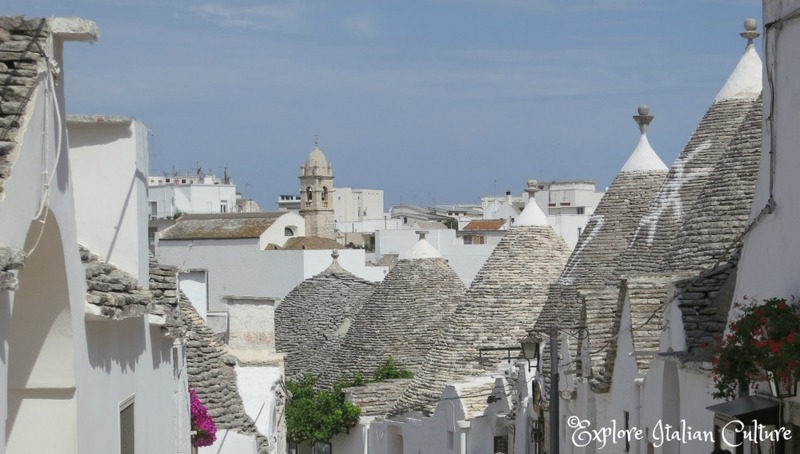 Then there's Alberobello - the town of the "trulli". Those weird, conical shaped homes with even weirder symbols on the roof that only exist in this particular part of the country. But what's it like to go into one of the just as spectacular, lesser-known parts of Puglia and actually live in a trullo - even if it's only for a short time? 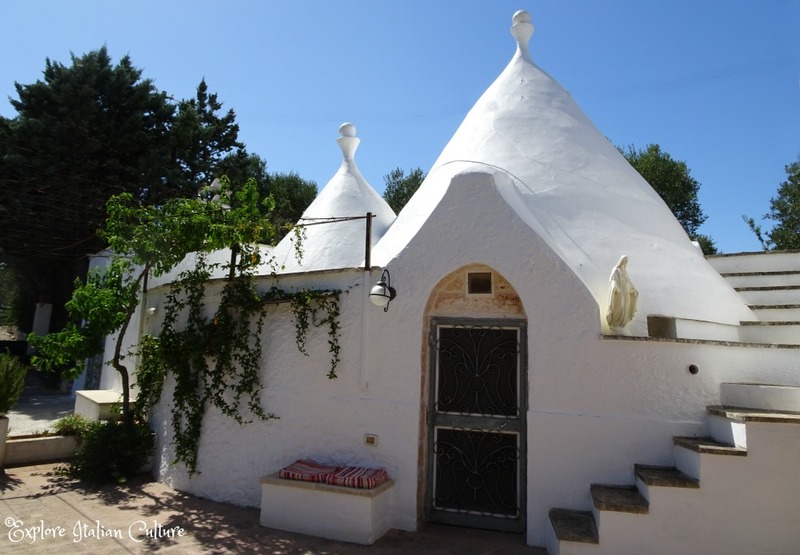 We share our experience of a vacation in a trullo - and tell you how you can, too. "Our" trullo in Puglia - it was an amazing experience to stay here for a holiday. And then there's the Gargano Peninsula. 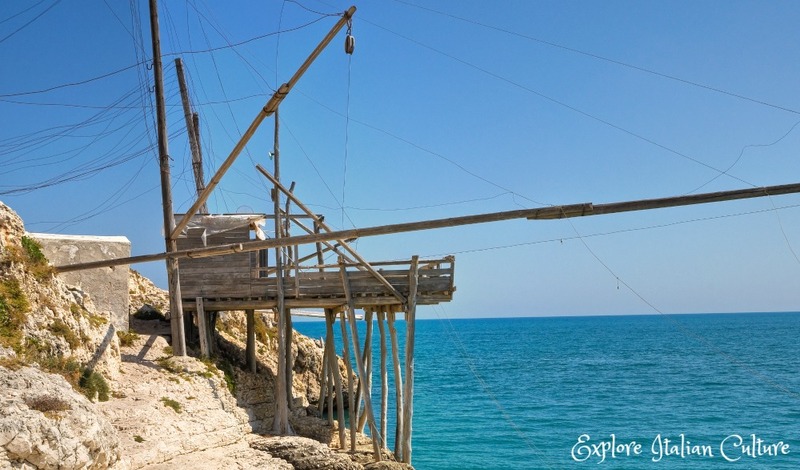 A traditional "trabucco" fishing machine on the coast at Vieste. Watch the fish being caught - and then stay for lunch! 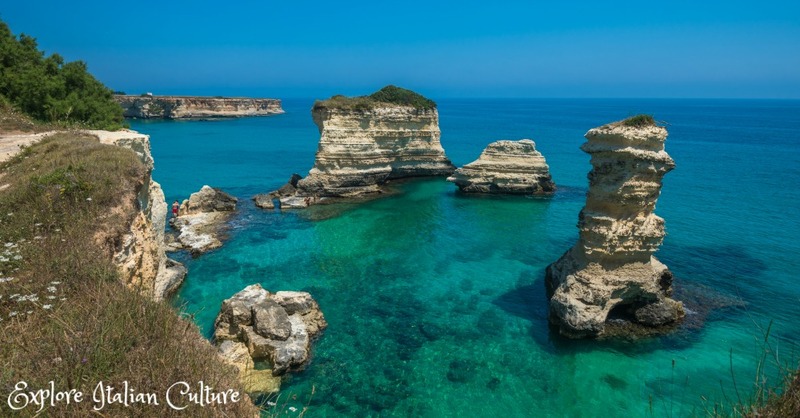 The Gargano peninsula is our very favourite spot in the whole of Puglia. It has it all: sleepy seaside towns, deserted sandy beaches (or more resort-type areas if you need entertainment for kids), ancient hilltop villages, the most stunning forested area anywhere in Italy. And to cap it all, tiny, achingly beautiful, little-known islands in the middle of the Adriatic sea, reachable by local ferry in just an hour or so. 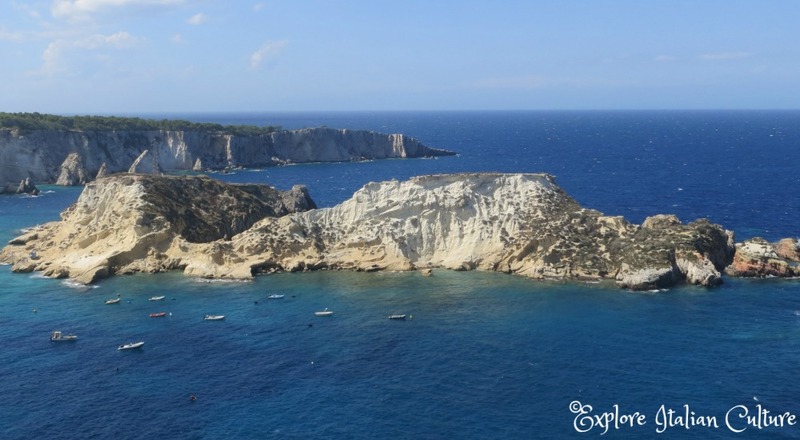 The stunning, unspoilt Tremiti islands, in the Adriatic sea off the Puglian coast. Reach them from the mainland in an hour. It's an area well known to Italian people - a lot of visitors during the summer months are escaping the crowds and the heat of Rome - but not a lot of other nationalities know about this well-guarded secret. And because we're friends, we'll share its secrets with you. So come - explore the lesser-known parts of the Adriatic coast with us. Whether you've been and want to re-live memories, or you're planning to go and need some advice, or you're dreaming about a time in the future. Choose where you'd like to go, and let us take you there. We guarantee - you'll have the time of your life. The end of the road: the beautiful Puglian coast near where the Adriatic meets the Ionian sea: Torre Sant'Andrea. Simply stunning. If so, we'd really appreciate you clicking the little "like" button. Thank you!